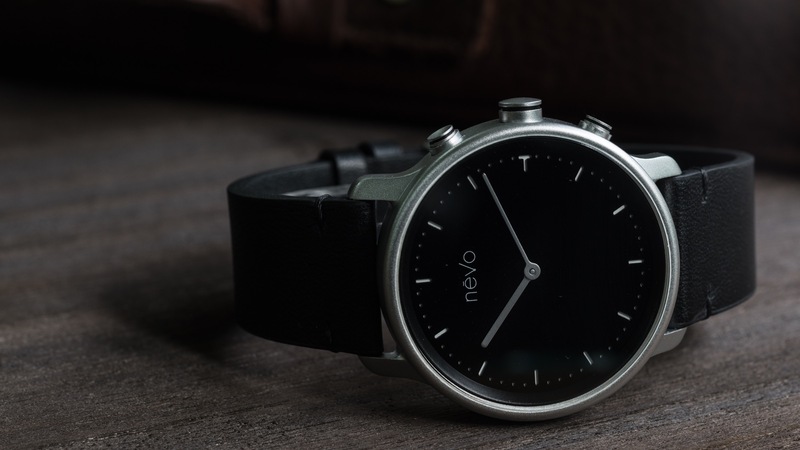 Nevo is a hybrid smartwatch for fans of minimalist, Danish style design. It has three versions named after world cities, but its style is distinctly Scandinavian , its movement is Swiss, and its smart features speak to both Apple and Android smartphones. 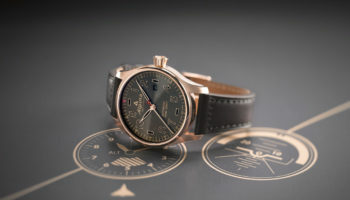 The company describes the timepiece as a minimalist connected watch with activity tracking, phone notifications and solar charging option. 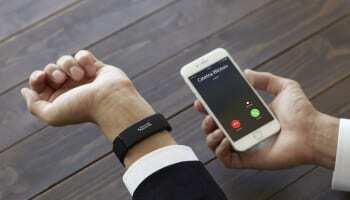 It started life on Indiegogo, a crowd funding website on which it raised $386,000 to develp its first collection. Nevo has a 40mm stainless steel case and a sapphire crystal face. It comes in three styles: New York, Paris and Shanghai, each with different colour dials and leather straps. Fabric or leather straps can be bought separately. The watch’s face is white with no numbers or branding. It has three buttons on the side of the case, two of them serving smart features and the central serves as a traditional crown to change the time. The piece comes with its own app for Android and Apple which allows you to change LED colours, vibrations, sleep check and quality and shows fitness results. 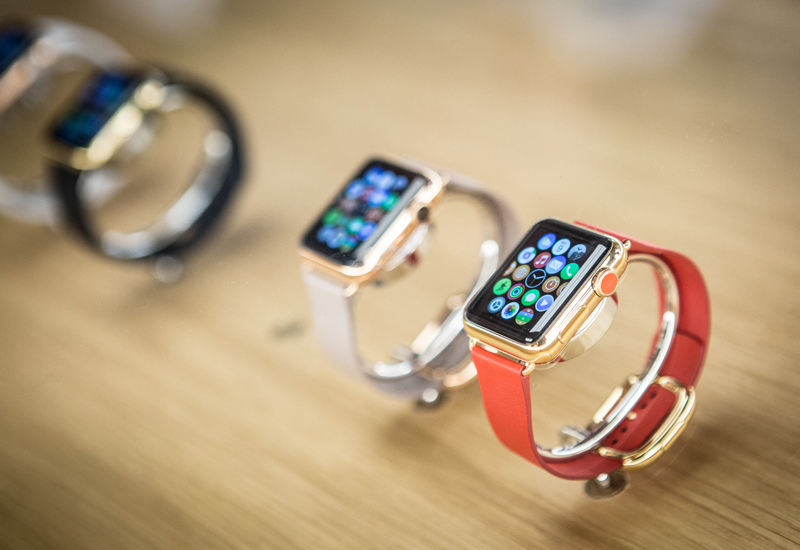 The watch uses Bluetooth and the buttons on the case to control music and camera functions on your phone. 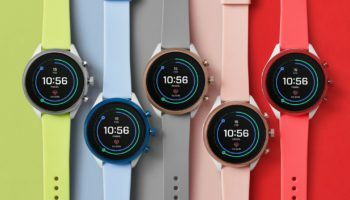 The battery power of the Nevo is from a CR2025 cell which powers smart features for 6 months and the 364 keeps the watch hands moving for 5 years. There’s even an option on the second generation pieces for solar panel charging. The Nevo New York Edition watch retails for £239.